Description: The shutter slide bolt and lock keeps the installed shutters secure in the closed position. The slide bolt and lock are constructed of stainless steel and are powder coated black. 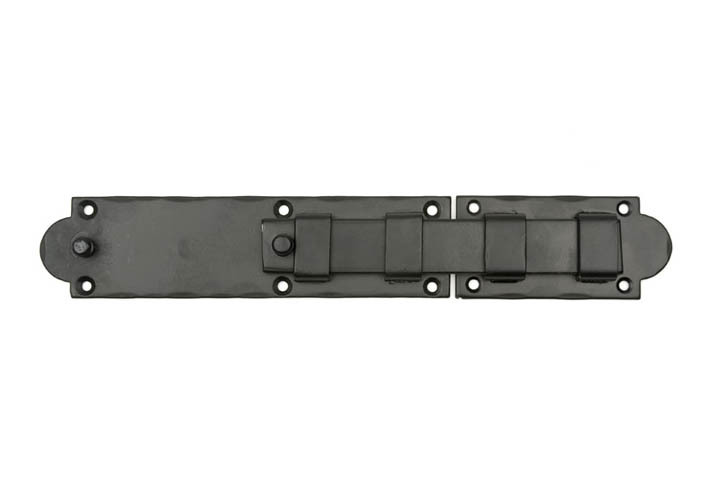 The slide bolt and lock are offered in a combined length 12 inches. Unit: Sold by the each.